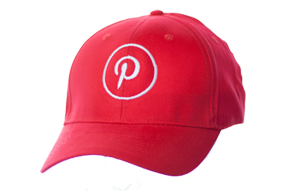 We offer more than caps, snaps and beanies! Check out the range of products available. 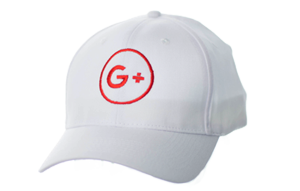 Caps and beanies are the foundation of our business and 9 out of every 10 sales that we make, have one or both of these in the mix. 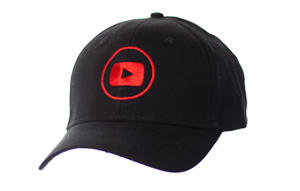 However, we have many more strings to our bow, so here are 5 products which we offer that aren’t caps, snapbacks or beanies. If you wish to use any of these for your customer’s marketing campaigns then please do get in touch with the sales team. 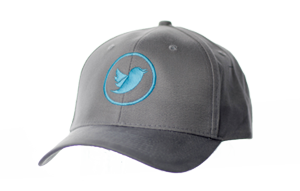 Heralding from Russia and Eastern Europe, this really is the headwear product that you need when the weather is at its harshest. Flat caps and baker boy hats were worn frequently from the early 1800’s and 1900’s and are an icon of English heritage and culture. 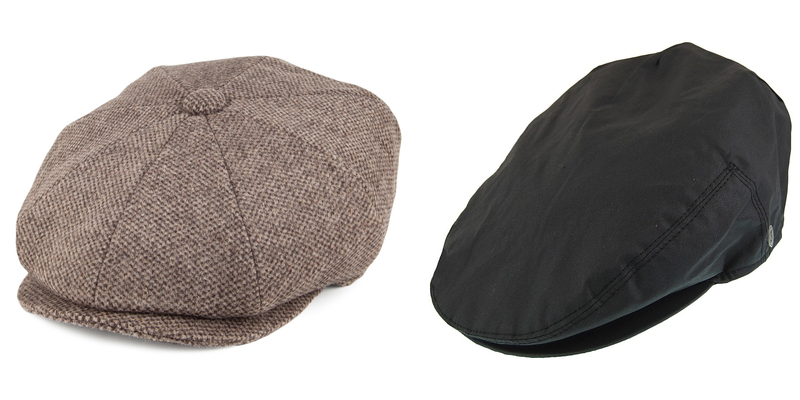 If you wish to bring out your inner peaky blinder or just offer your customers a fashionable and trending product, then the flat cap and baker boy style are for you! These timeless products are available in a range of fabrics such as cotton, wool, tweed, leather, linen and corduroy. The bucket hat emerged in the early 1900s as a way for British and Irish farmers to protect themselves against the rain when working. In the 60s however, it was adopted as a fashion item and has flipped in and out of style ever since. 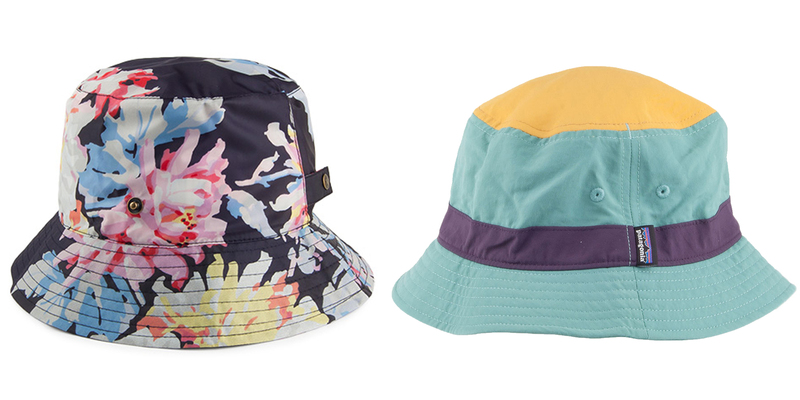 Whilst not for everyone, the bucket hat is synonymous with festival gear, streetwear style and the Stone Roses. 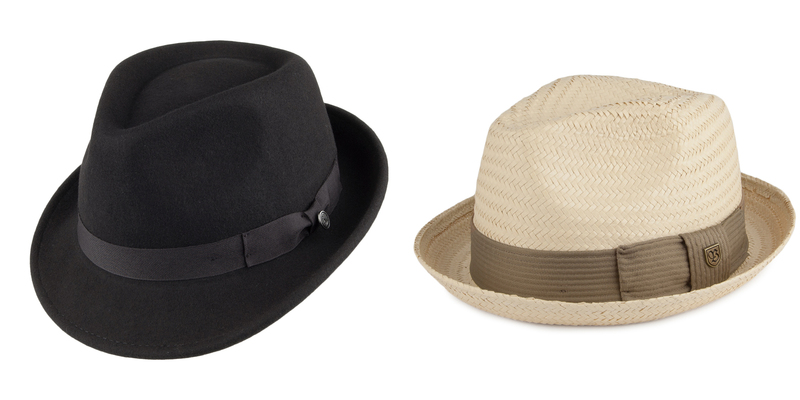 Seeing its hay day in the 1960s, the trilby hat re-emerged in the 80s as a gender neutral retro item. 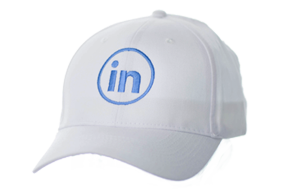 Bold, with a variety of different fabrics and styling options, the trilby is a great choice for marketing campaigns. 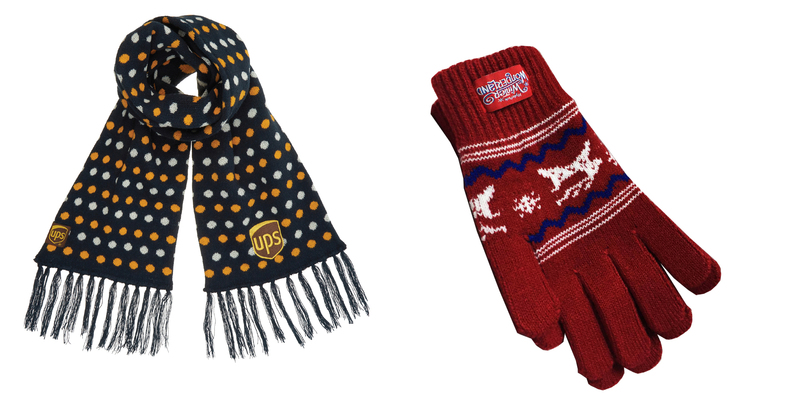 Scarves and gloves are synonymous with winter and, along with beanies, they are the perfect accessories to ward off chilly weather. 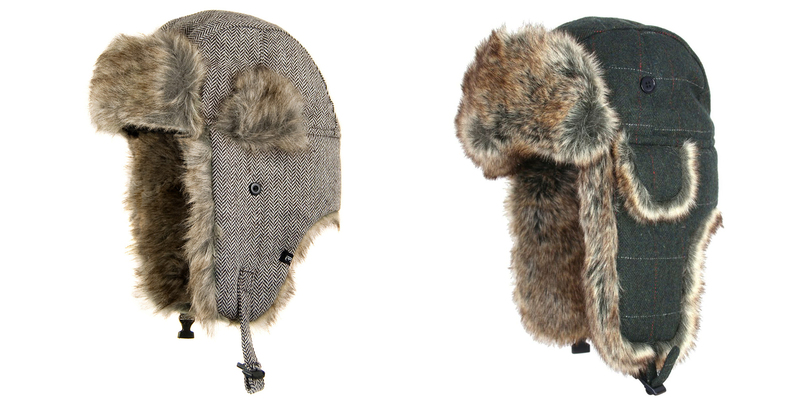 Think of them as the holy trinity of winter wear! Whether you use them separately or pair them together, there’s no doubt they are important accessories in the autumn and winter months. Whilst baseball caps, snapbacks and beanies are all used frequently in the promotional world, these 5 products can really shine if given the opportunity to. If you wish to offer your customers any of the previously mentioned products in your marketing campaign, then contact the sales team today! 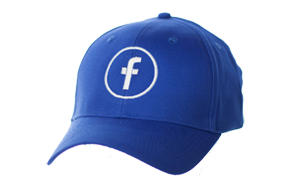 Whatever the weather this winter, we have a great range of Promotional and Retail quality headwear to keep your client’s head warm, and better still we have created a PLAIN label catalogue ready for you to download and send to your clients – totally FREE of charge. 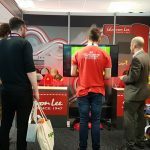 or if to learn more about our range of why audits and testing is important have a read – WHY AUDITS AND TESTING ARE SO IMPORTANT FOR SUPPLIERS AND RETAILERS ALIKE! To see all our latest developments follow us on our FACEBOOK, INSTAGRAM, TWITTER and YOU-TUBE channels. 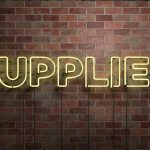 Next post Attributes to consider when choosing a supplier.